Previously, we have created a blog post showcasing the top 10 iOS apps. However that was created by a “pro-iPhone” user, whereas I’m more into Google’s Android platform, thanks to the pair of Samsung Galaxy phones I’ve owned. I will admit, that too has its fair share of apps you can download, of which some are Android exclusive. So without further ado, may I present to you my top 10 Android Apps. I will exclude any social media apps in here as almost everyone has one installed, and this is for those apps I find of great use. Chances are, this app will have already been installed on your phone. By simply being connected to the Internet, you have access to over 100 languages at your disposal that will accurately translate one language to another. That’s all nice, but in areas where there may not be any data signal to use (e.g. if you’re abroad), then half of the languages can be saved directly to your phone for offline use. 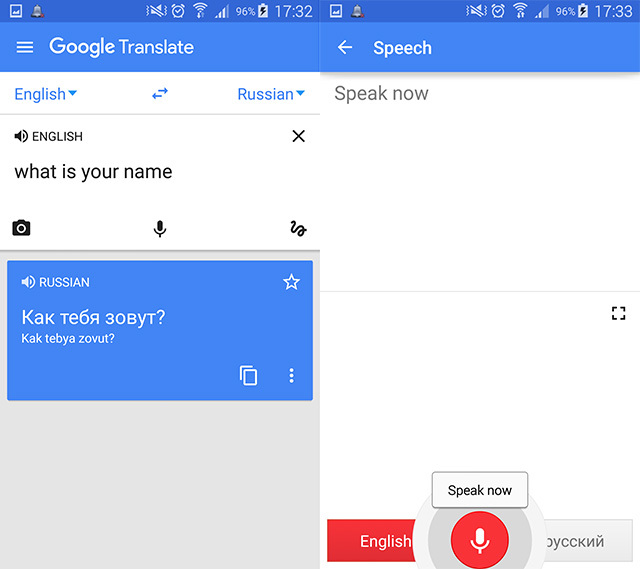 You can even take pictures of written copy to translate the text on the screen, and even have a two-way conversation in two different languages; I was able to hold a decent conversation with a Russian guy whilst I was on holiday in Turkey last year! 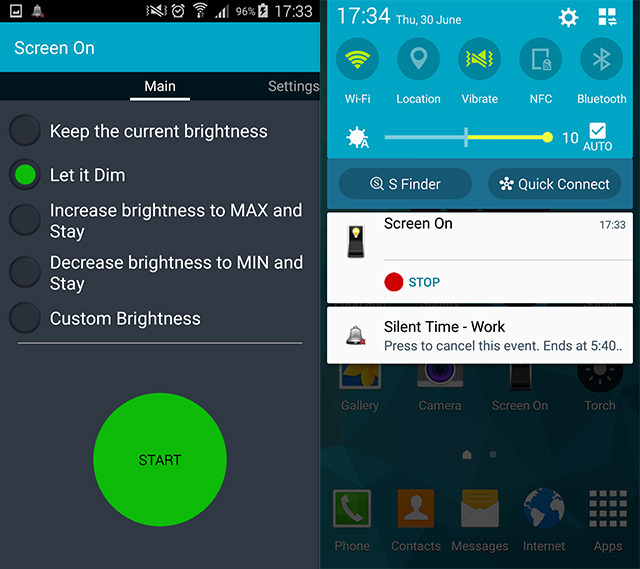 Basically this app prevents your screen from switching off, which in turn keeps the phone unlocked. I found this very useful when I’m unable to touch the screen again to unlock the phone, such as some messy baking! I’m a huge music fan, and chances are if there’s a song on the radio that I like, then I want to save it for later listening. 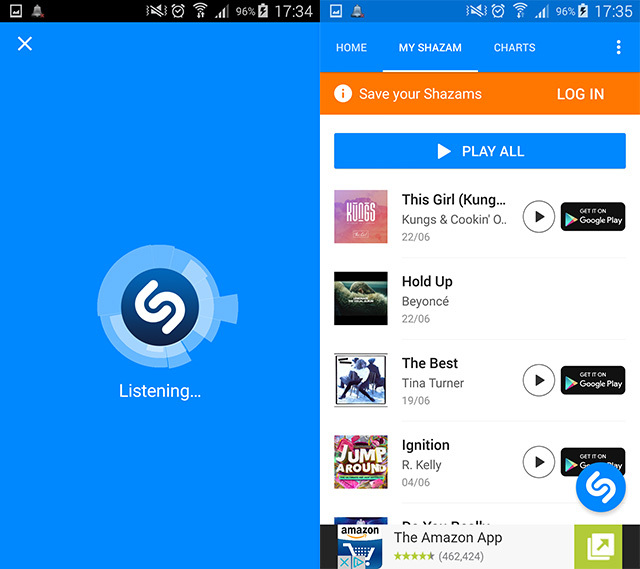 By simply tapping the Shazam widget icon on my Android desktop, it will instantly start listening to the song and will eventually detect the artist and song title. Furthermore, you can link it up to your Spotify account, which it will then save a playlist of the detected songs. Oh, and you can even say “Okay Google: Shazam this song”, and the phone will start listening right away. 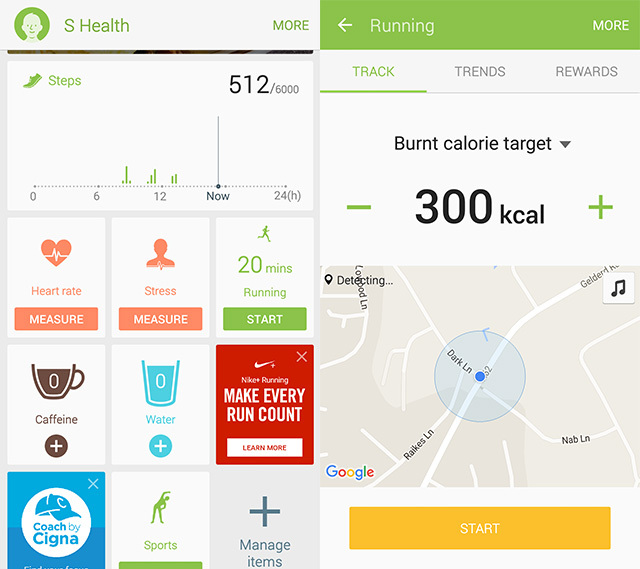 There are plenty of fitness apps out there, but the reason why I chose S Health is because it was already installed on my Samsung phone; furthermore, it can now be freely downloaded and used on any Android device! It will seamlessly measure the amount of steps you do by using the phone’s built-in gyroscope, and when opened it can track the route you take during your distance training using GPS, measure your heart rate using a sensor or your camera, and store a counter of your water intake. I’ve only just scraped the surface on its features, and I am pretty sure you can connect an external monitoring device to your phone via Bluetooth to extend its features. This one is simple yet very handy; you set individual days of the week with time ranges for when you want your phone to be silent. I work in an office where some don’t like the ringing of mobile phones, so not having to remember to keep doing it every day is very neat. 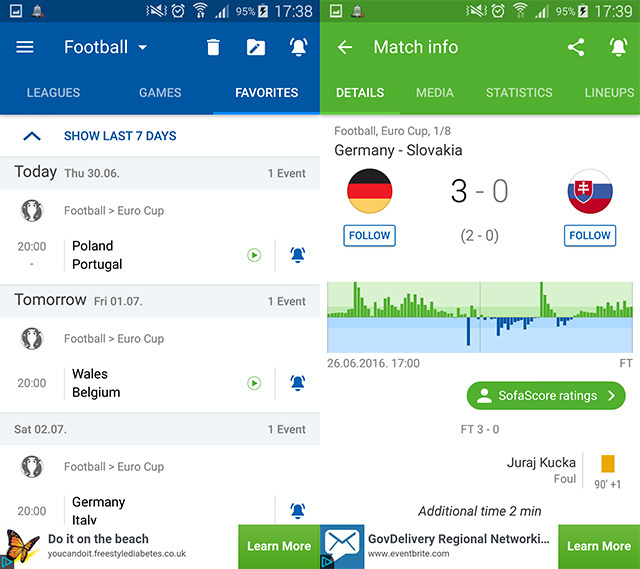 There are also plenty of sporting apps on the Google Play Store, many of which gives you notifications when an important event occurs, most notably a goal in a football match I’m interested in. The reason why I chose SofaScore is because it seems to be the quickest app at alerting me of such an event. For sporting events that will typically attract a large amount of audience and publicity (for example the UEFA Euros), it will typically show events between just five to ten seconds after it’s occurred, with videos of the event if available. Less widespread events (such as any match in the EFL League 2) will alert you after about a minute. You are able to favour individual teams so that all games they play will automatically be tracked, or whole competitions such as the UEFA Euros to receive all goal alerts, videos, and news within seconds of being published. Before I received my first contactless debit card, I resorted to using near-field communication (NFC) within my phone itself. However Android Pay wasn’t released in the UK, so instead I used my contract provider’s own app instead. 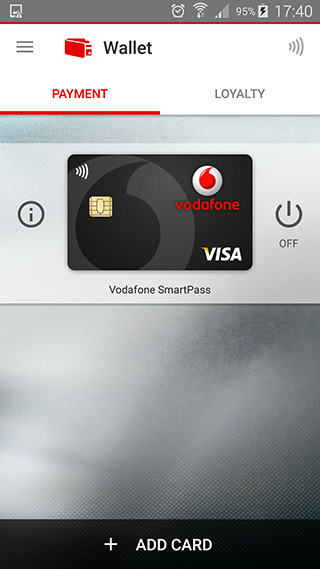 First, you have to transfer money into a virtual wallet called the Vodafone Wallet, and then you use the SmartPass app to use your phone as a contactless payment option. Now Android Pay is available in the UK, I may start using that instead, however whilst most Android users couldn’t experience contactless payments via their phone, I was one of the few who could. 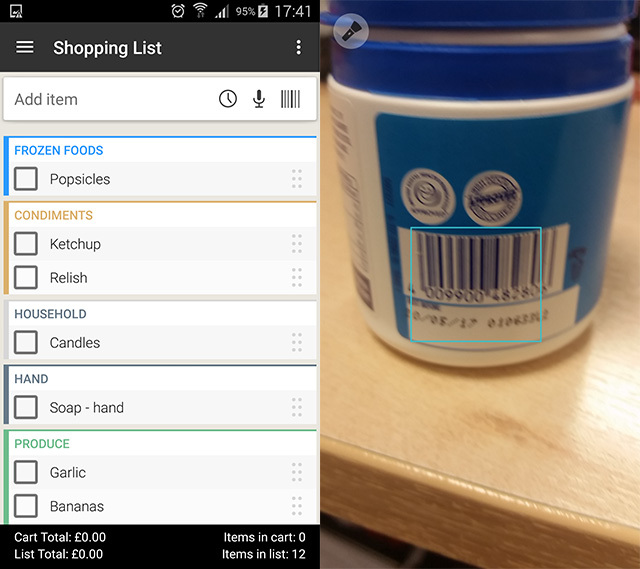 Long gone are the shopping lists that you have to remember to bring with you every time you go food shopping, as you can now store them as notes in your phone. However I go one step further and use an app instead to store my required groceries. Again there are plenty out there, but the one I use is called Out Of Milk. It’s very simple to add products to a list, and check them off once you’ve gathered them. In many cases it will place the item into a category for easier management, however if it’s a less common product, then you can add it into a category and it will be remembered next time. What I find useful is that it has a barcode scanner; you scan the product at home, and if it can be found, it will instantly add it into the list. And if it couldn’t be found, then you can always define what it is, and then next time you scan it, it will remember it. 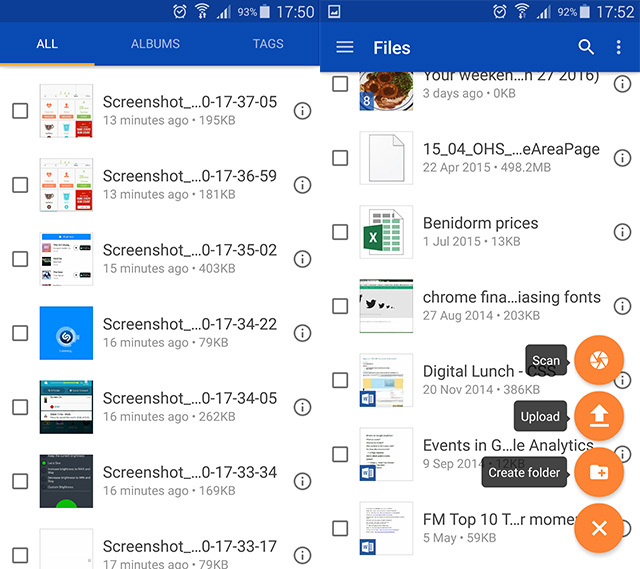 Most Android phones will already have Google Drive installed where you can save files directly onto the cloud. However I was after a seamless method of backing up my photos and videos, much like what the Apple iCloud does, and when I first received my phone, Drive didn’t provide such functionality. That’s when I decided to use Microsoft’s OneDrive instead; it may have only provided 5GB at first, but by setting up automatic sync, it provides you an additional 25GB for free! However I’ve almost used up all of the space, so I may have to find alternatives (although upgrading to 50GB will only cost £1.99 per month). Finally, this app is two-part; it relies on an application installed on your Windows computer. 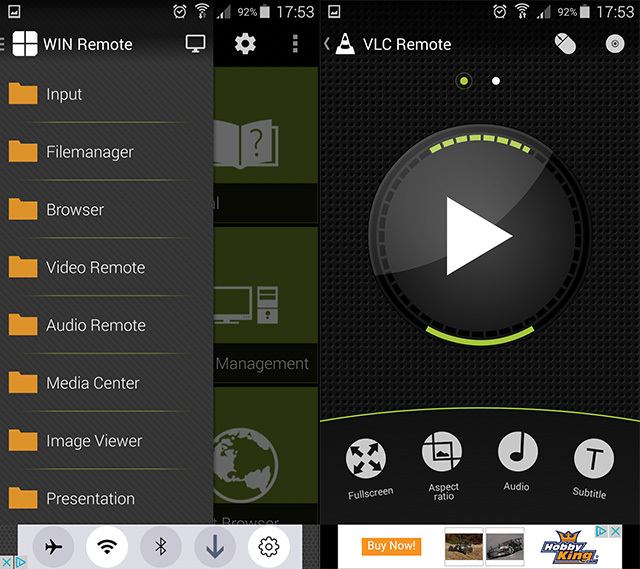 Once done, you can control the computer with your phone as long as they’re both on the same internal network (ideally Wi-Fi). You can control the mouse and keyboard, or launch dedicated panels to control media players, which can be handy if you’re playing music through your computer or watching a DVD. Finally, you can physically view the entire desktop of your computer through your phone, and the refresh rate is pretty good! So whether you use it for personal convenience or to prank a friend by installing the software on their computer and making them think that they’ve been hacked, then this is a great app! With over a million apps available on the Google Play Store, there will be a very good chance that there are apps similar to the ones I have mentioned above. 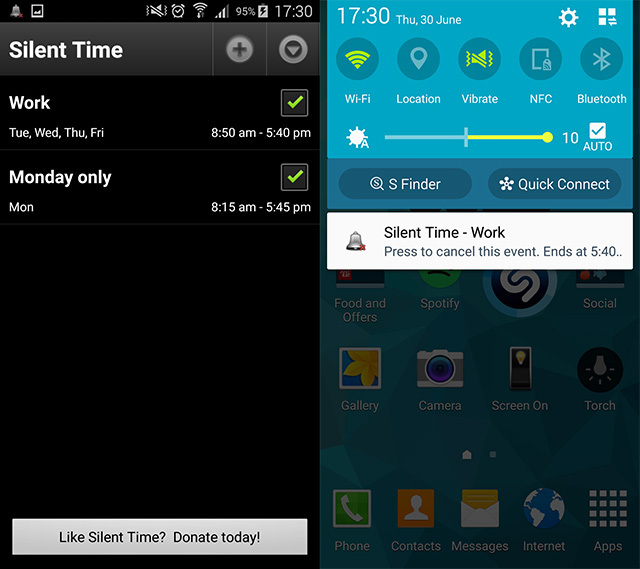 Likewise, there will also be hidden gems out there that may well be the next app I couldn’t live without! Do you use a different sporting app to follow your favourite team? Have you actually found what you consider to be a hidden gem? Or perhaps your top ten is completely unique to mine? If so, then leave behind a comment and I will have a try myself! The name's Carl, I'm 27 by age, and Doncaster raised. 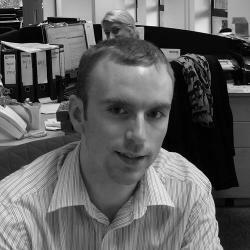 I do love making websites, the more interesting the better! I use to do Taekwondo, reaching 3rd Dan Black Belt in the process - so to put it short, I'm a geek who kicks a**!